Hi! 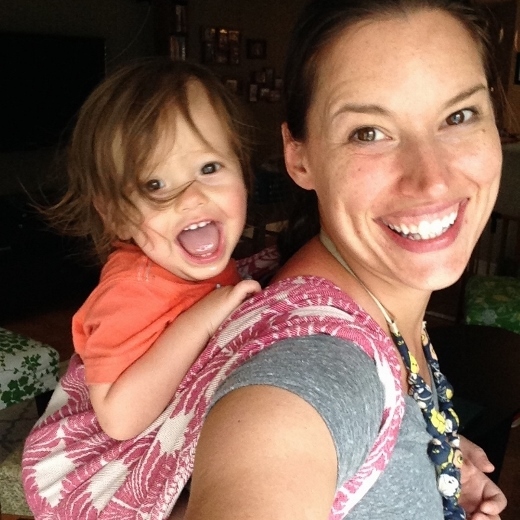 I’m Sarah, mama to a sweet (and wild) little boy. I’m a super crafty SAHM and baby wearing has been a huge part of my life since my little guy was born, although it took me a while to figure out what worked best for us. 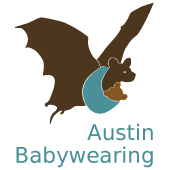 When I heard about BWI Austin and finally made it to a meeting, my eyes were opened to the huge variety of options available – and all the awesome mamas in attendance and volunteering! I’ve made many great friends through this group and I’m so excited to give something back to an organization that has given me so much.